As a contract management officer for the 902nd Contracting Battalion (CBN), Maj. Tom Cayia is responsible for planning and coordinating contracting support to the warfighter. Sounds pretty straightforward, right? But throw in the stakeholders, units and organizations that he works with, and things get a little more complicated. 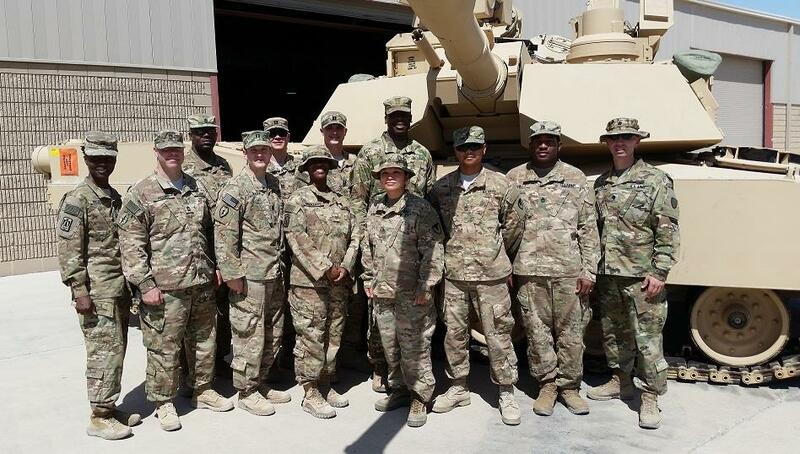 Cayia’s battalion is aligned with I Corps at Joint Base Lewis-McChord (JBLM), Washington, but is part of the Mission and Installation Contracting Command in Texas. 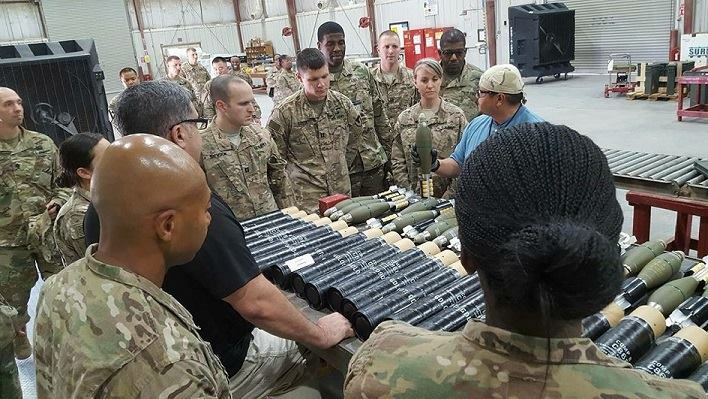 In support of I Corps, the 902nd CBN provides contract support to a wide array of units, including active duty, National Guard and Reserve groups, that operate across the U.S. Indo-Pacific Command (INDO-PACOM) theater of operations. 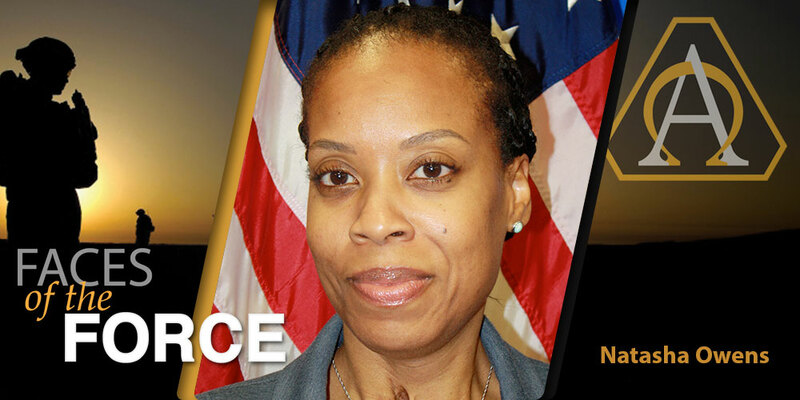 As part of his key developmental position, Cayia is responsible for future operations planning. 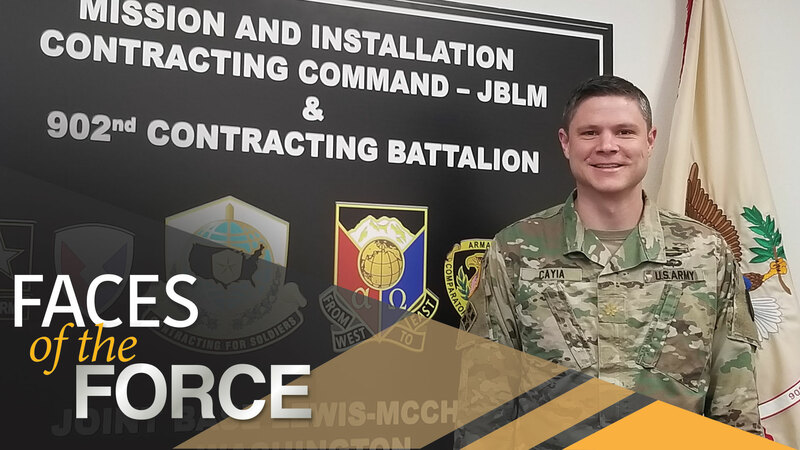 He works with the various commands that operate in the Pacific and at JBLM to ensure that the 902nd CBN adequately plans for and resources all missions that require contracting support. 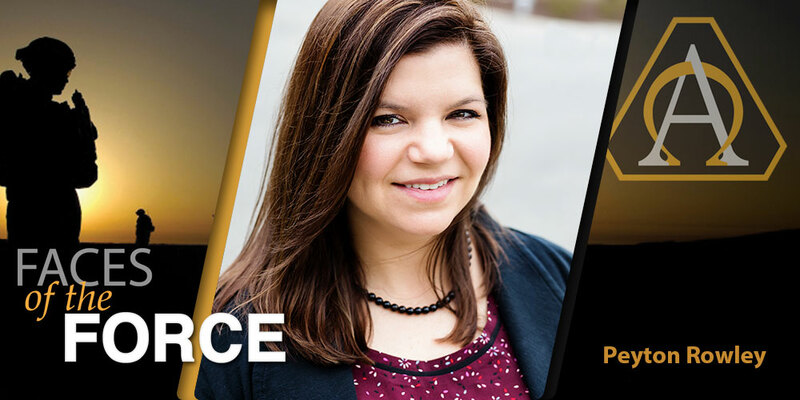 “The most challenging aspect of my position is really understanding how to extend influence beyond the typical chain of command. Figuring out how to leverage other units and activities to better facilitate our support to the warfighter is turning out to be the most complex challenge so far,” he said.